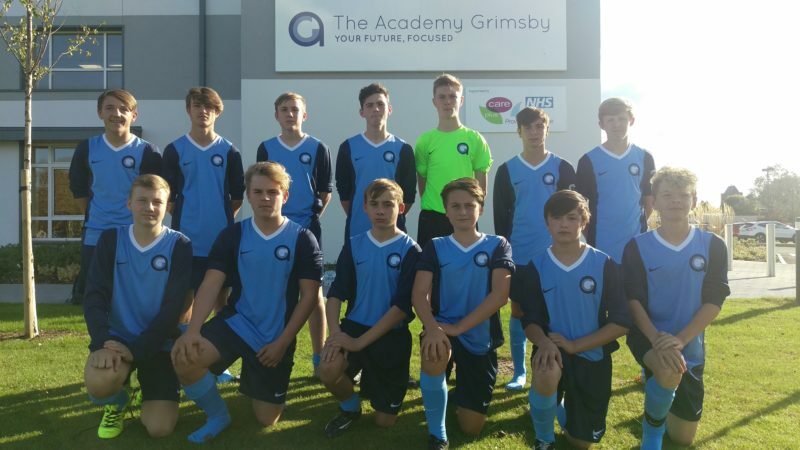 Students from The Academy Grimsby (TAG) recently proved they are just as talented on the pitch as they are in the classroom when they won their first match. 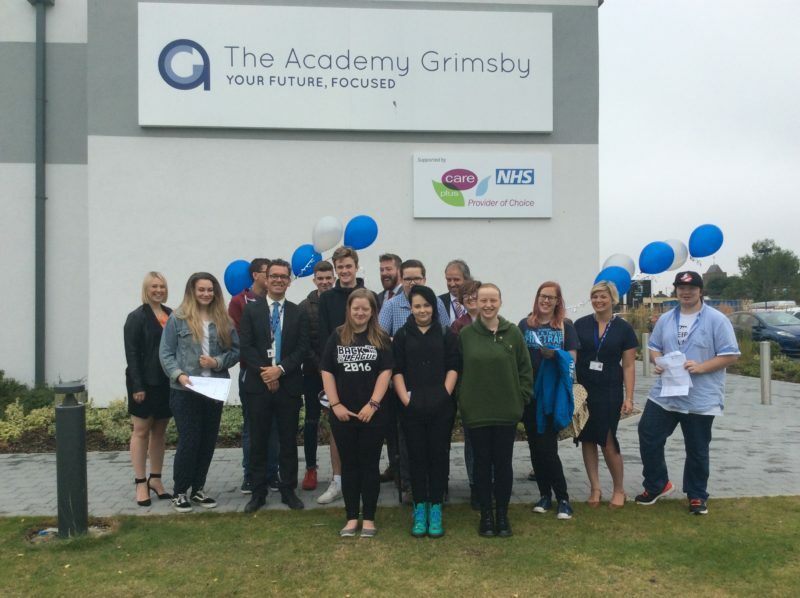 The Academy Grimsby are celebrating their first set of GCSE results. Named under The Grimsby Institute in today’s league tables, TAG showed an impressive 0.24 Progress 8 score, the new headline measure from the Government which measures progress across every student regardless of grades. 54% of The Academy Grimsby’s class of 2016 gained at least a C in English and Maths, another strong performance from the fledging school. 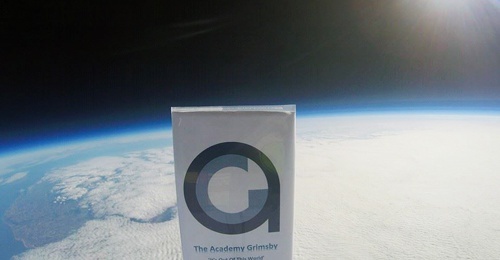 Students at The Academy Grimsby have proved they are ‘out of this world’ by launching two weather balloons into space. They achieved this fantastic feat by combining the knowledge they have gained throughout the year in Science, Engineering and Maths.